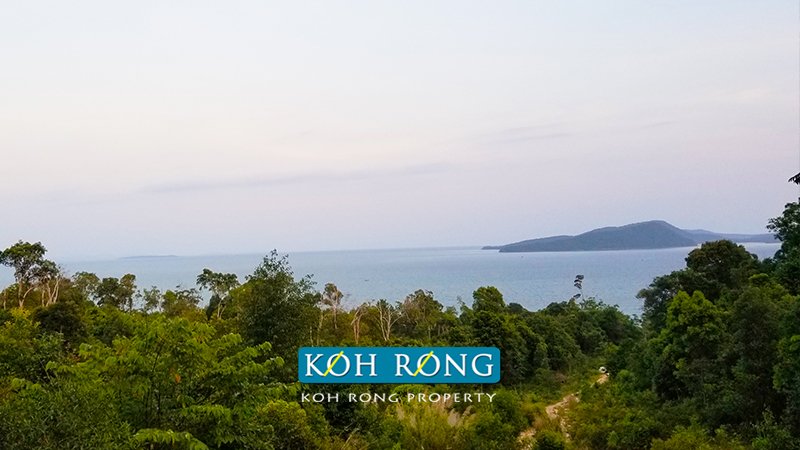 This land has beautiful sea views and is located only a few minutes from Koh Touch and Long Set Beach. 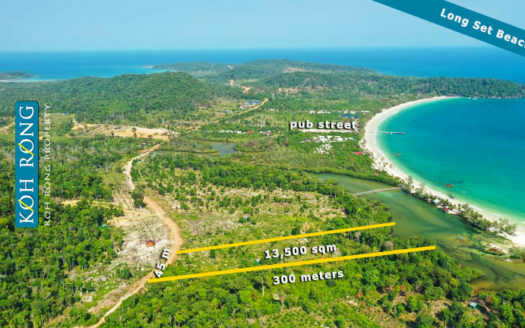 The property has a wide 200 meter main road frontage and is also approximately 300 meters deep. 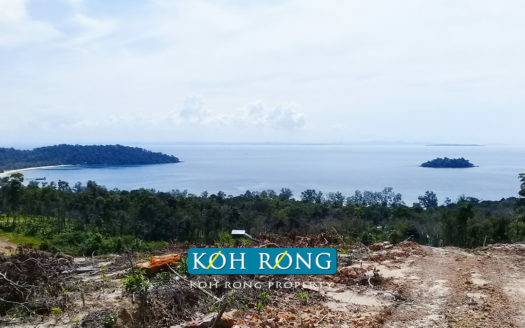 All of the land has sea view and would be ideal for a high end hotel or villa development. 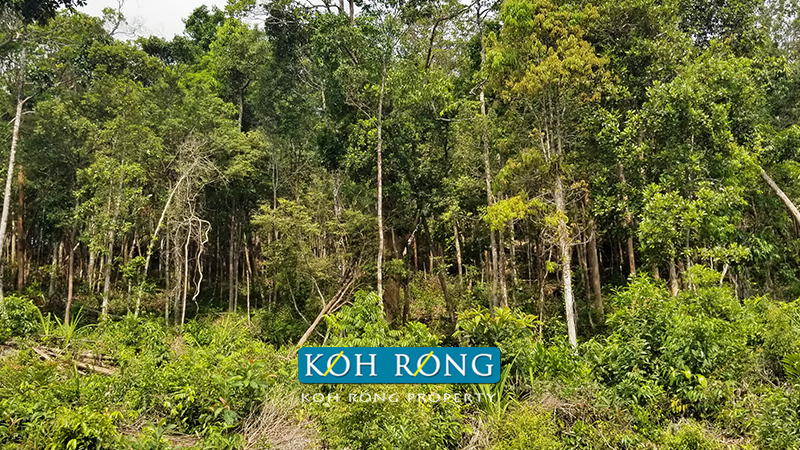 The land is currently soft title, but will upgrade to hard title in the near future. 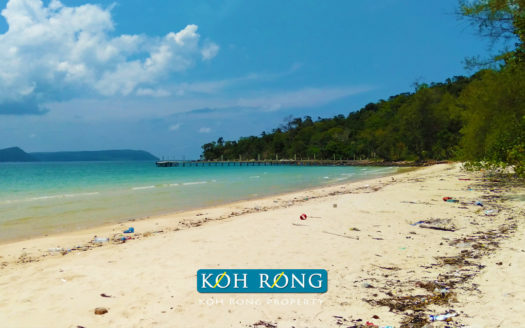 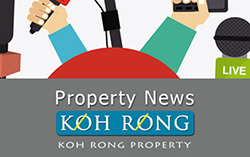 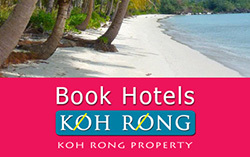 Koh Rong Real Estate Agency specializing in beachfront land & development opportunities. 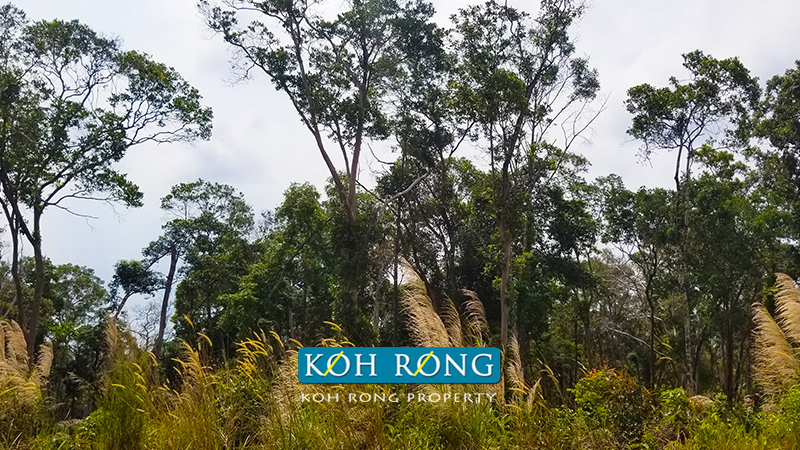 We represent the finest property on Koh Rong & Koh Rong Sanloem & with hard titles now approved, Koh Rong is the best investment opportunity in South East Asia. 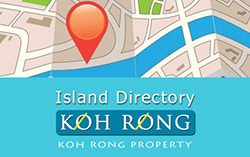 Contact us today with any specific property requests or questions, and we will do our best to assist you.